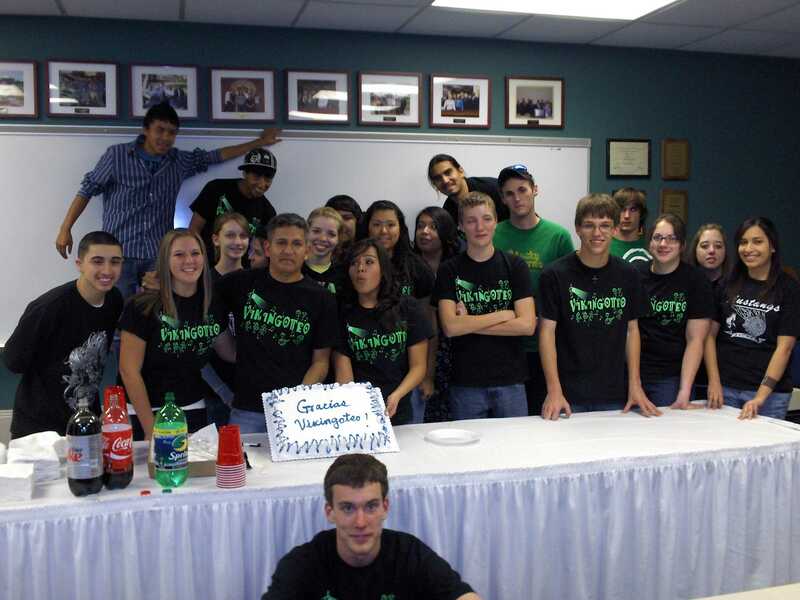 Academic Decathlon (AcaDec) is a yearly competition that tests students’ knowledge in multiple categories including art, mathematics and science to name a few. 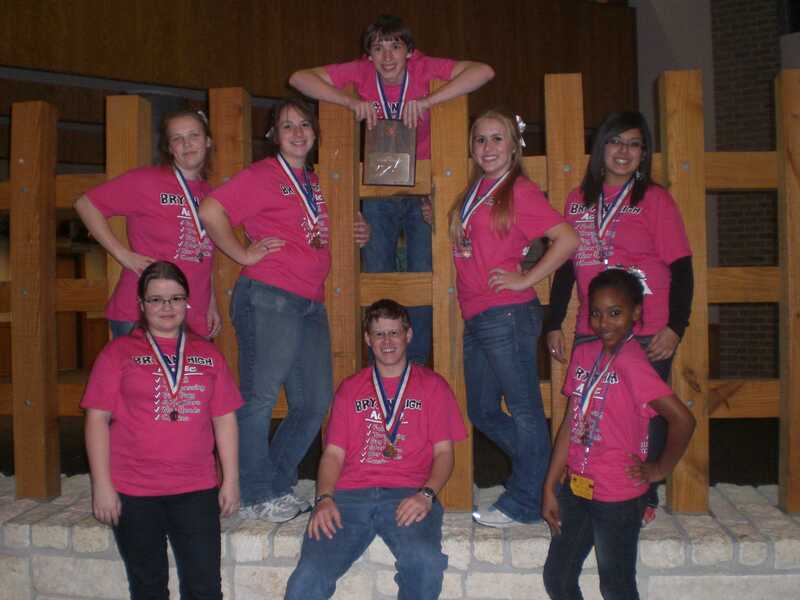 Students compete individually and as a team to advance through the competition. The team is composed of nine members across the academic spectrum: 3 “A” or Honor students, 3 “B” or Scholastic students, and 3 “C” or Varsity students. AcaDec is not just a club at Bryan High, it’s also a class which allows students the opportunity to utilize that time to study. Some of the core values of AcaDec include academic growth, challenging multidisciplinary learning, teamwork and high standards of honesty and integrity. The core values move beyond purely academic standards and hope to foster growth across the developmental spectrum. To be on the team, students must meet specific criteria and be willing to put in the required work. There is also an application that students need to fill out for consideration. 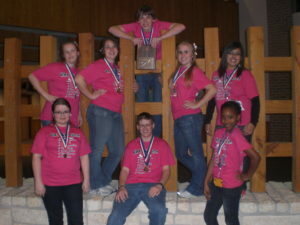 In January, students earned 3rd place honors at the Regional meet in Houston. Senior Catherine Miller placed 1st in art, 2nd in economics, 3rd in super quiz and 3rd highest scoring Honors student at regionals. Senior Joseph Haven earned 3rd place honors economics, 2nd in social science, 1st in language literature, 2nd in art and 4th highest Scholastic student at regionals. Senior Elly Hughes placed 2nd in interview. Junior Zuriel Williams placed 3rd in interview and junior Dylan Hart placed 3rd in speech and music. 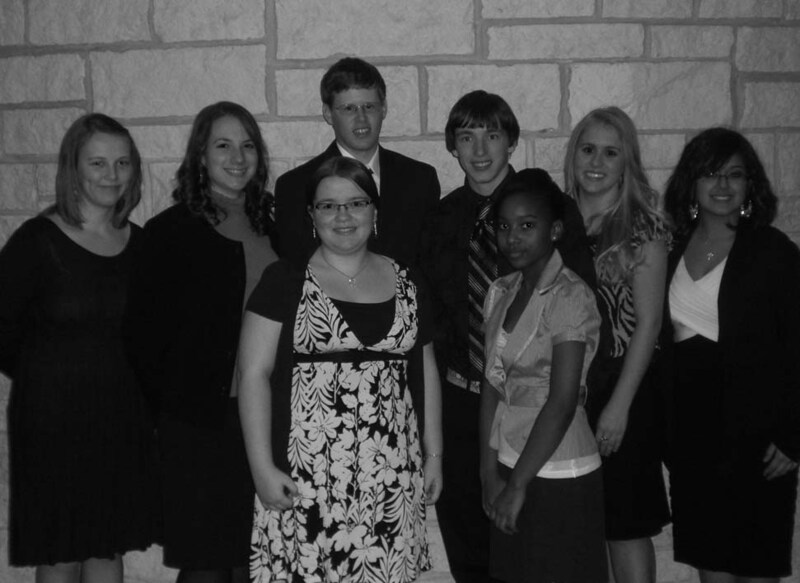 The team is currently seeking students to compete on the 2011-2012 team. Students who are interested can talk with AcaDec sponsors Kristen White or Matthew Berry.